Looking for RVs in Missoula? 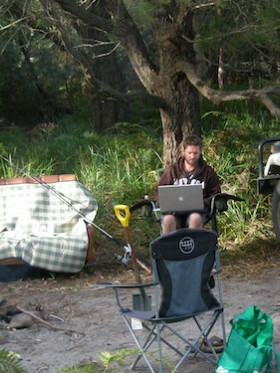 We review 2 local rv hire agencies. Missoula is a city in Montana that is positioned along the Clark Fork RIver. Highlighting five large valleys as well as two major rivers, the Bitterroot and Blackfoot, the city is great for al fresco expeditions, especially that they have milder winters. The Montana Snowbowl and Lolo National Forest Park are widely recognized by outdoor enthusiasts while the Fort Missoula and Missoula Art Museum are for the history and art buffs. 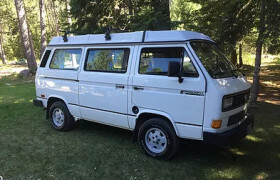 Geared towards a more personalized rental, Dragonfly Vans represents an old-school, simple campervan hire through its customized VW Vanagon Westfalia Weekender.